BTX is celebrating its 50th year throughout 2017, and we want to THANK all of our clients and vendor partners for enabling us to reach this milestone. These 50 years of experience are the foundation for fast-paced, efficient and accurate communication with integration project managers, salespeople, purchasing agents, general managers and company owners. We have developed a deep understanding of the markets, the products we sell and the technology that drives them. As a BTX client, you can counton us to provide local training, perform buddy-calls and make sure your feedback is heard and addressed by us and allof our vendors. We are proud to have served the commercial AV market space for these past 50 years, and our goal continuesto be to help our clients consolidate their purchases and find new revenue streams to expand their businesses profitably. BTX is built on technical expertise. Our award-winning technical inside and outside sales staff, applications engineering team and in-house product engineering group are available to assist you with your project needs. We are the company to work with even when you DON’T have a part number. Many integrators say that they can’t make money on hardware anymore. The reality is that integrators just can’t make money on hardware the way they used to. Utilize our technical personnel to help value engineer projects. BTX offers the broadest selection of reliable integration products, signal processing products and emerging technologies in the industry. Our detailed knowledge of the vast array of options available puts BTX in the best position to offer alternative and equivalent products that will drive the cost of an installation down, provide a more elegant solution for your client and increase your profit margins. Thousands of integration companies can attest to the significant value they derive directly from their relationship with BTX. Let us visit you at your facility and provide hands-on training and demonstrations for you and your clients. Explore the benefits of working with BTX by contacting us today at info@btx.com, www.btx.com or 800.666.0996. 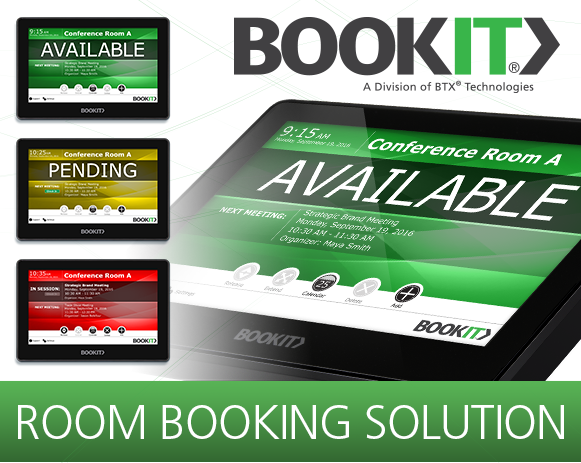 Each BookIT includes a 7" BookIT PoE touch panel device, wall mounting bracket, BookIT Room Scheduling Software, power adapter (for when PoE is unavailable), 2-year hardware warranty and 1-year software maintenance. In this marketplace, integrators need to find ways to distinguish themselves from the crowd. BTX provides access and training for new, unique, useful and eye-catching technologies that will enhance your designs, help you stand out and drive new revenue streams for your organization. Our emerging technologies include collaboration products, video over IP signal transport, capture & streaming systems, digital signage solutions, wireless audio systems, cell signal boosting systems and much more. We spend serious time and resources to find and vet new technologies so our clients don’t have to. Mersive’s Solstice enables unlimited users to connect simultaneously to a shared display using a range of devices over a WiFi or Ethernet network. With a Solstice-enabled display in the room, any number of users can instantly connect, share and control the display, fostering true collaboration and decision-making. And with the new Multi-Room feature, groups meeting in conference rooms across the globe on the same network can now collaborate and share together. The Solstice Pod is a turnkey hardware/software solution for any meeting space with an existing display. Solstice is enterprise-ready, providing robust management capabilities and network deployment options. Just Add Power, an innovator in the field of AV over IP, provides an Ethernet-based video distribution system that lets you build any size video matrix system at a fraction of the cost of an older style, fixed matrix. Rugged and field-tested, this solution is ideal for integrators delivering large-scale, multi-zone HDTV and video wall projects. Unlike fixed format HDMI® matrices, Just Add Power HD/IP™ lets you create a network of HDMI devices that is scalable to the exact size you require, from 1x1 up to 4Kx65K. Just Add Power products can also be used as an HDBaseT® alternative. Reach is a leading manufacturer of AV over IP video and audio encoding, live streaming and video on demand (VOD) distributed systems. Their products are robust, extremely capable and affordable, making it very appealing for a broad range of applications. Reach is designed specifically for healthcare, corporate, municipal, houses of worship and higher education applications. Their product solutions are the most powerful line of knowledge transfer products ever assembled, offering the right-sized product for all sizes of installations. See www.reachavip.us for more information. PADS4 by NDS, offers the most capable and easy-to-use data integration tools in the digital signage landscape. NDS focused exclusively on building a platform around user needs and has everything needed to design,distribute, and play visual media on digital displays. NDS PADS 4 is ideal for users who require the ability to quickly change content using the programs they are used to, such as MS Office and social media tools. PADS4 takes digital signage to the next level with their data-driven solutions and simple drag-and-drop interface. Get in Control. 30-day trial demo licenses are available. IAdea, a recognized pioneer in the global digital signage market, manufactures innovative, affordable, commercial-grade digital signage media players and integrated displays. By focusing on partnerships with NDS PADS4, Scala®, Signagelive™, OnSignTV™ and other digital signage software companies, IAdea has created one of the industry’s largest ecosystems around open standards across a wide variety of business markets. Userful turns a standard PC into a flexible and powerful video wall controller, delivering visually stunning displays over the network with unparalleled simplicity and ease - all at an affordable price. WilsonPro cell signal boosters detect the available signal outside of a multi-story office building, school, hotel, warehouse, or factory, bring that signal inside, amplify it and then distribute the amplified signal throughout the building. This assures strong, reliable cell coverage wherever and whenever you need it. WilsonPro works with all carriers and is ideal for buildings that are 4K square feet or larger. XIRIUM PRO delivers studio quality, full bandwidth, zero-compression wireless audio over distances up to ½ mile (or a full mile with a repeater). You can pair unlimited receivers with a single transmitter, and bridge many audio formats into one system, including analog audio, AES, and Dante. XIRIUM PRO is ideal for live events, houses of worship, auditoriums and many other applications where running cables is difficult or could develop into a potential safety hazard. Atlona is a leading global manufacturer of AV and IT distribution and connectivity solutions for markets ranging from education and business to government, entertainment, and healthcare. Broadata is a leading, innovative company specializing in medical-grade fiber and HDBaseT™ products, with control, made for the AV market. Broadata products are used in multimedia transmission and network infrastructure in broadcast, medical, professional audio/video, house of worship, education, government, military and transportation applications initially built around the medical market, Broadata products are extraordinarily robust and reliable. Gefen is a leading provider of innovative audio, video and computer signal processing solutions for commercial applications. With a heritage of practical innovation, Gefen provides intuitive connectivity products and solutions that bridge the gap between rapidly advancing technology and real-world applications. Gefen elevates system performance by making connectivity and signal management seamless. Global Caché is an innovative connectivity manufacturer that provides powerful and affordable products designed to connect almost any device to a network in a matter of minutes so it can be easily accessed, controlled and automated. Kramer Electronics is an award-winning, technology company dedicated to developing better and smarter Pro AV solutions. They go beyond the box product with end-to-end solutions that blend cutting-edge cloud technologies with advanced software and hardware to give customers the solutions they need without paying extra for features they won’t use. Kramer’s broad product solutions are found in thousands of installations in the corporate, education, house of worship, government, live event and healthcare markets across the globe. RDL is a premier manufacturer of high-quality audio, video and control products and application specific modules used in commercial, residential, broadcast and production facilities. RDL also offers a complete, reliable suite of Dante™-enabled products for high-performance audio distribution over standard IP networks, supporting hundreds of simultaneous channels of uncompressed audio with ultra-low latency and sub-microsecond synchronization accuracy. 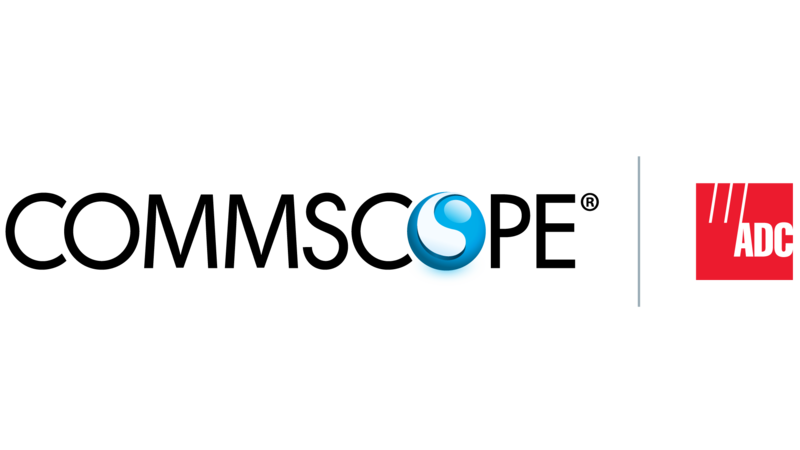 ZeeVee is a global manufacturer of video and signal distribution technology for the Pro AV and IT marketplace. ZeeVee products deliver multimedia content over coax, fiber and CATx, from HD to Ultra-HD/4K. Save money on your upcoming project by eliminating travel, hotel and meal expenses with our AV labor partner! BTX has partnered with a national AV/IT staffing company that provides supplemental labor throughout the US to work under your on-site project lead. We are dedicated to providing the professional resources you need so you never have to turn down a project. Experienced, local and reliable technicians hold codes/certifications including SIC Code: 7361, NAICS Codes: 561311, 561320, CTS, BICSI, OSHA 10 & OSHA 30, NICET, Journeyman in addition to all levels of active clearance and more. BTX offers an exceptional selection of integration essentials that “glue” video, audio, and data systems together. Products include a wide variety of bulk cable, copper and fiber assemblies, adaptors, connectors, plates & panels, patchbays, racks, power products, cable management, labelers, test equipment, tools and consumables. We have all the vital components required to help you get your job done. Thousands of the most popular items are stocked in our eastern and western warehouses and available to ship the same day through 5pm ET. Belden, an industry leader, designs, manufactures and sells a comprehensive portfolio of cable, connectivity and networking products for the transmission of signals for data, sound and video applications. Belden’s reliable products and manufacturing excellence, coupled with our technical expertise, enable us to create custom end-to-end signal transmission solutions. BTX is also a certified Belden Cable Assembler. CommScope’s ADC product line features high quality patchbay and connectivity solutions for the broadcast, pro audio and AV markets. HellermannTyton is a leading global manufacturer of systems and solutions to better manage and identify wire, cable and components. Products include cable management, protection identification and data connectivity. KINGS BNC and fiber connectors are known for their high quality and long-lasting performance. KINGS products are used across a variety of industries and applications including military and aerospace, broadcast, test and measurement and telecommunications. LEMO is a global leader in the design and manufacture of precision custom connection solutions. BTX is a certified LEMO cable assembly house and we utilize LEMO connectors for many of our Broadcast fiber assemblies. The MaxBlox Solderless DB9 and HD15 EZ termination connectors feature a patented design that is better, faster and stronger than anything else on the market. Manufactured with genuine Phoenix Contact terminal blocks for a truly reliable connection, these larger blocks make it easier to terminate while keeping the connector compact. MaxBlox dramatically reduces installation time and cost by eliminating the need for soldering or crimping and the unique sled-type bottom allows these connectors to slide, snap and lock into the patented MaxBlox CD-MX915H hood for a secure cable mount connection. When used in panel mount applications, these low-profile connectors protrude less than 1" behind a plate. Neutrik is the leading manufacturer of innovative audio, video, data and electrical interconnection products and systems. They are renowned for their product design and manufacture of audio, coaxial, fiber, power, and circular connectors. opticalCON, an innovative fiber-optic connection system by Neutrik, is based on standard optical LC-Duplex connections and features rugged-body, high-performance fiber contacts and a unique shutter design to protect against dust and dirt. This group of products provides maximum reliability with fiber-optic system uptime and as a result, has gained wide acceptance in the pro audio, video and broadcast industries. 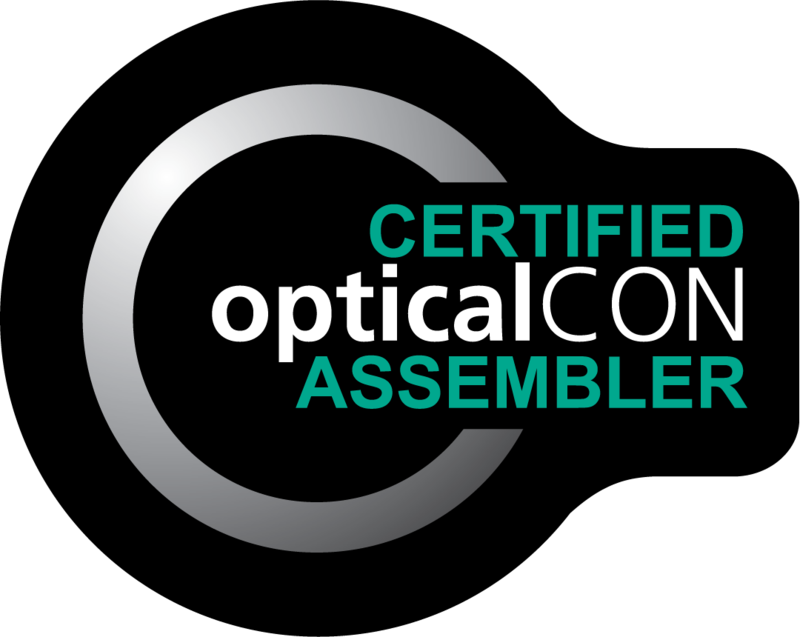 BTX is a certified opticalCON assembler and we offer a wide variety of opticalCON cable assemblies and breakout boxes. The ProBlox and ProBlox–D connector systems are cost-effective solutions for bundling numerous signals into one connector. 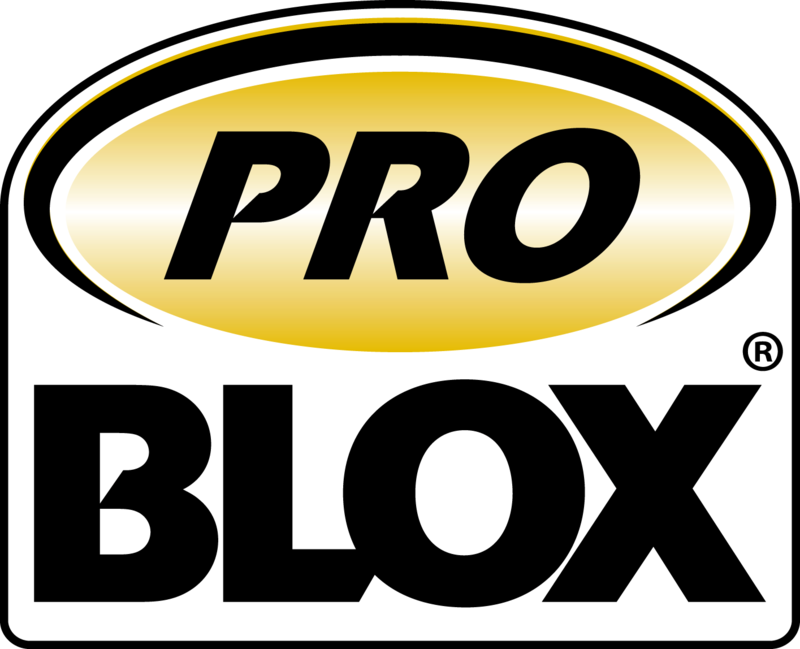 ProBlox houses up to 16 video and 26 audio/ control contacts while the ProBlox–D system allows for up to 16 video contacts, 18 audio/control contacts and 2 CAT5e connectors for data. Switchcraft is a US-based industry leading manufacturer of connectors, jacks, plugs, switches, molded cable assemblies, and patchbays that are used in a variety of applications from broadcast to pro audio. Techflex engineers and manufactures a wide range of braided sleeving products. Ideal for use in bundling multiple cables together for neater installations. 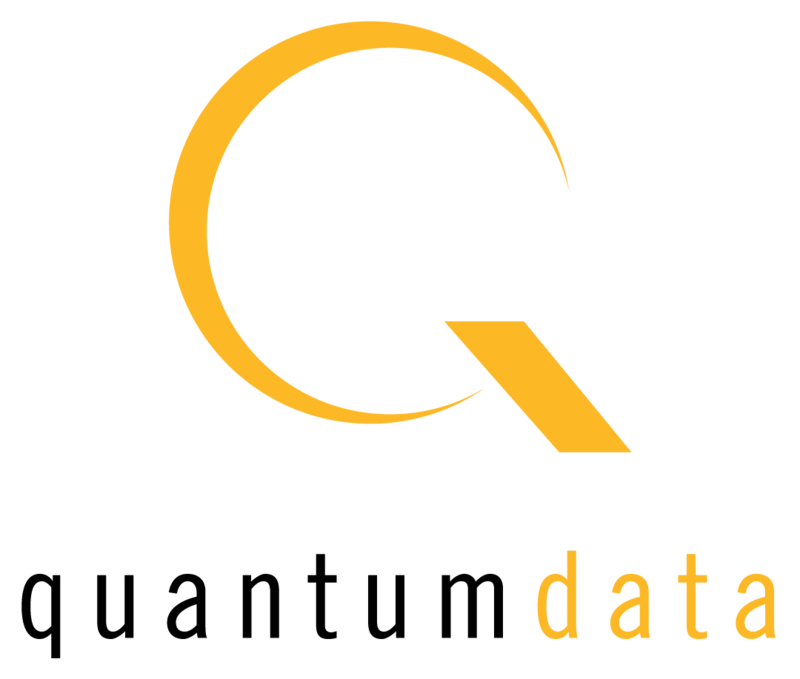 Quantum Data handheld test instruments are for installers that need basic functional and interoperability testing for HDMI, DVI (single link), analog RGB and component as well as HDBaseT. The EZ-RJ45 connectors simplify twisted pair terminations by allowing the wires to be inserted through the connectors and out the front. This allows the technician to easily verify the proper wiring order. This reduces scrap with no wasted crimps. Available for non-shielded and shielded CAT5e, CAT6, and RJ11-12. BTX’s Metalwork division offers custom plates and panels with fast turnaround, accurate manufacturing and millions of dollars of A/V, Broadcast and IT connectors in stock and ready to load. Combine that with our free Pro Plate & Panel CAD software, extensive symbol library, precision machining capabilities and you have the ideal source for all your plate and panel needs. Typical turnaround is 3-5 days depending on the scope of your project. BTX’s Optical Solutions division offers everything for your fiber needs including cable assemblies, breakout boxes, signal management products, connectors, reels, tools, testers and many accessories. We are certified to build and repair LEMO SMPTE and Neutrik opticalCON cable assemblies. Our fiber lab is staffed with the most talented technicians in the industry and utilizes the most accurate automated termination and test equipment available. BTX has been manufacturing the finest custom cable assemblies in the industry for 36 years. Our products can be found in the widest range of applications, from broadcast to Broadway, security systems to manufacturing facilities, houses of worship to stadiums and conference rooms to hotel lobbies. We use premium components and our assemblies are 100% quality inspected and tested. BTX searches the world for unique and valuable products that enable our integration customers to not only save time and money but to provide a more elegant solution than what was previously available. When we cannot find what we need, we make it. 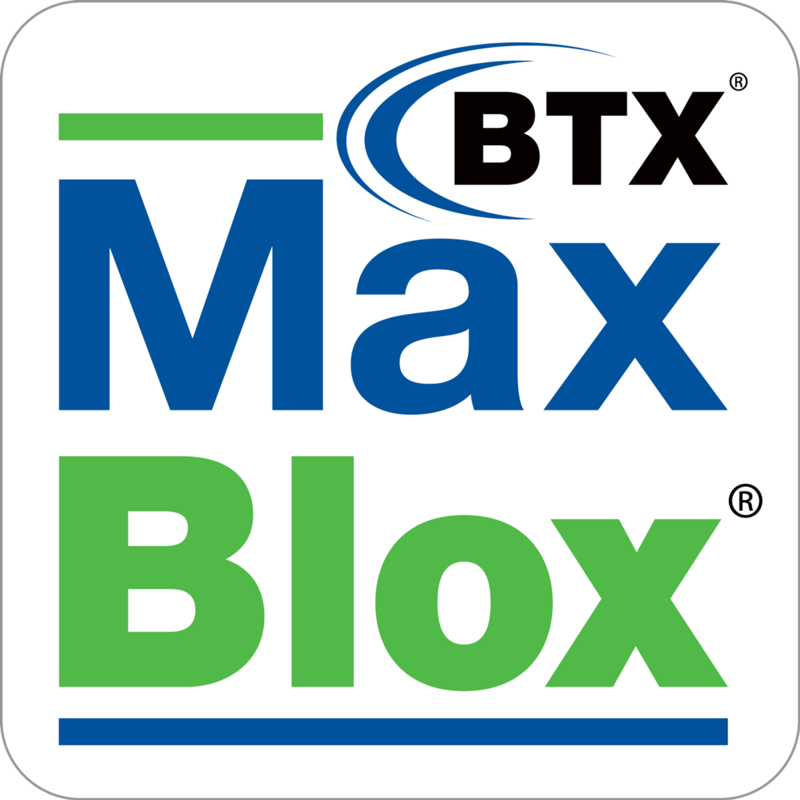 BTX holds five patents that are utilized within many of our award-winning BTX manufactured products. © 2018 BTX Technologies, Inc.